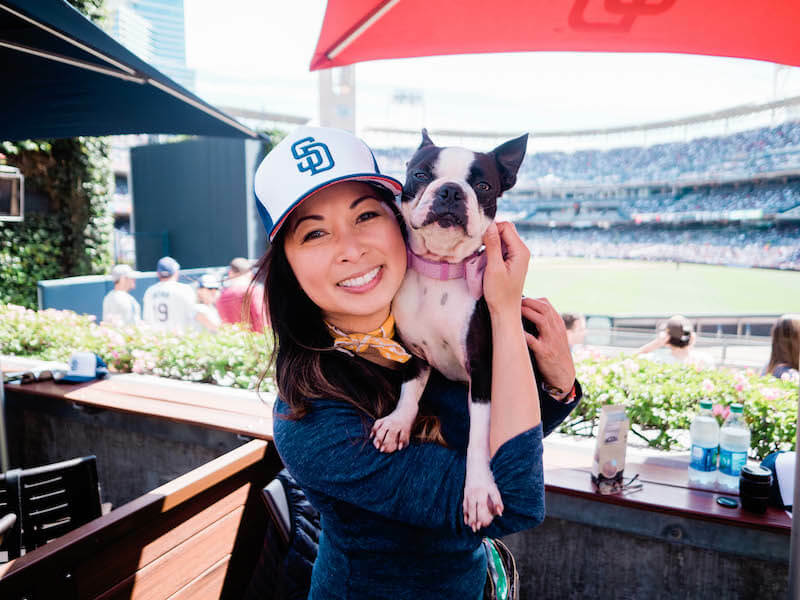 You might be wondering if you can bring your dog with you to watch a baseball game at Petco Park. I’ve done the research for you. Are dogs allowed at Petco Park? Yes. 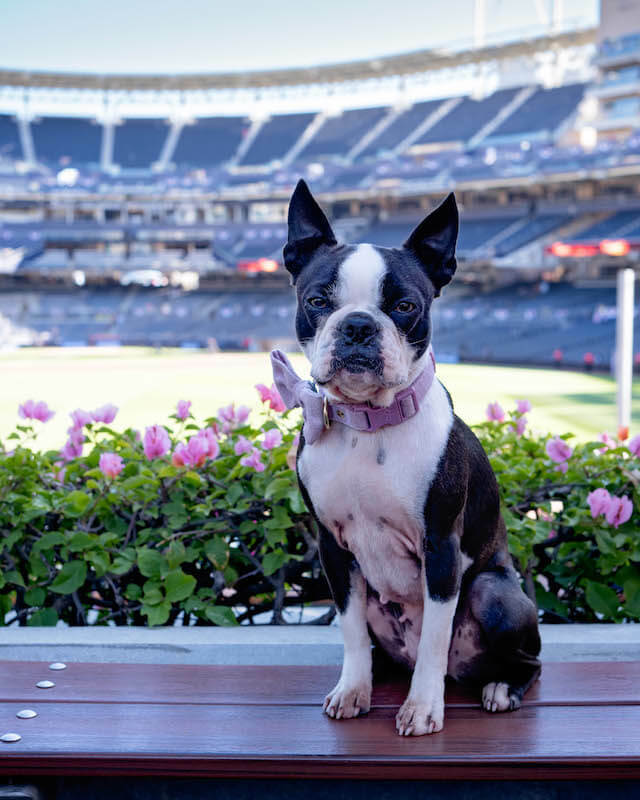 There are 8 semi-private dog friendly viewing area in left-center field for every Padres home game accommodating up to four people and two dogs. 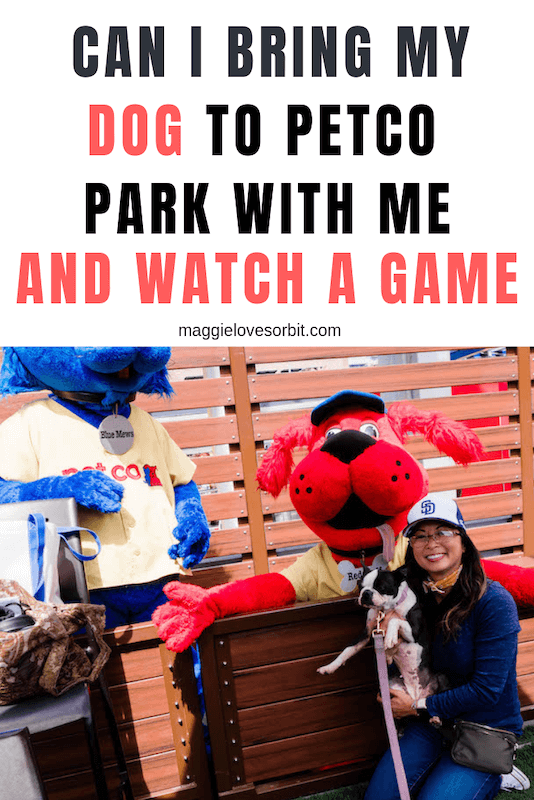 Additionally once a year Petco holds the Dog Days of Summer opening up the grassy lawn to a limited number of dogs who can join you to watch an mid-week game. Additionally, Service animals are welcome at any time in keeping with US ADA regulations. 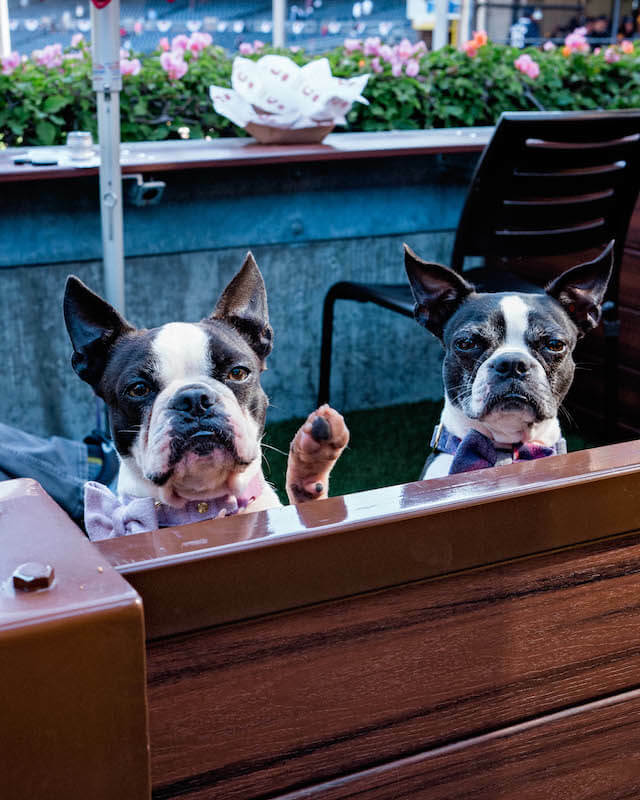 How much does it cost to reserve one if the 8 semi private dog friendly viewing areas? Pricing starts at $114 for each viewing area and includes four tickets. Fans wishing to attend 10 or more games in The Barkyard have access to a Flex Membership in The Barkyard along with Padres Flex Membership benefits. For more information on Flex Membership in the Barkyard for the 2019 season, contact 619.795.5555 or tickets@padres.com. Reservations are taken early. As of today all of the dog friendly seats are already booked. You can waitlist your application for 2010 via this link: BARKYARD application. What comes with the dog friendly seats? 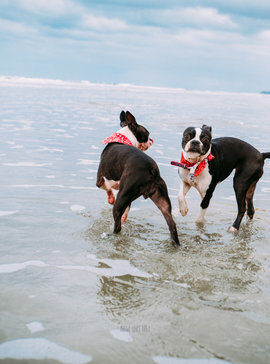 Each viewing area offers umbrellas to protect dogs from the sun and specially selected easy-to-clean artificial turf that does not retain heat, to ensure every pup’s paws stay cool. Plan on arriving early. Game day can be crowded which might cause stress to your dog. Walking prior to entering the park will allow him or her to work of any anxiety as well as do their business. 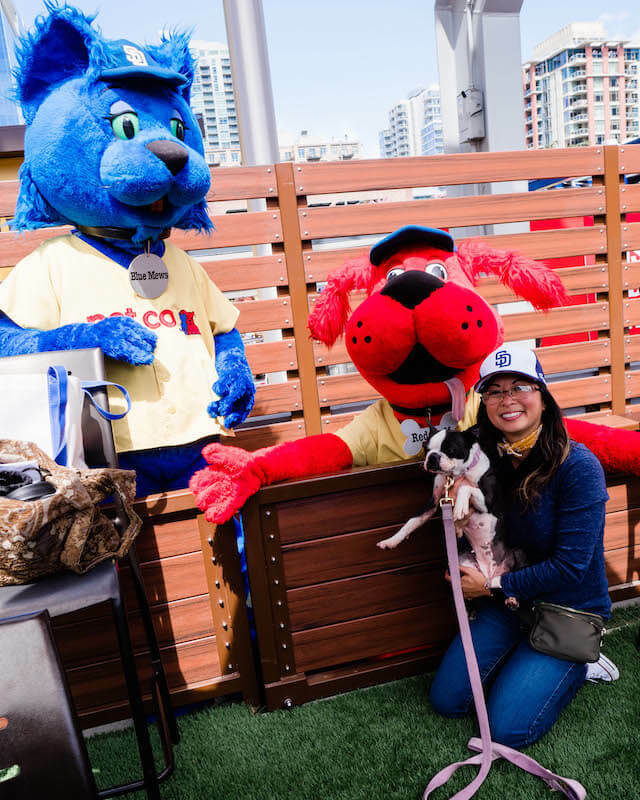 We were fortunate enough to attend Petco Park’s opening day. Our home team the Padres were up against the San Francisco Giants. 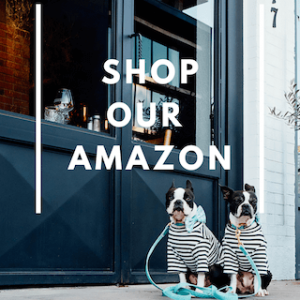 When is Dog Days Of Summer? The 2019 dates have not been announced as of yet. Last year it was Thursday June 29. An application is required to attend and it’s typically available mid May. 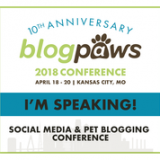 What else do I need to know when I bring my dog Petco Park? You need SWAG! You can buy all of your dog’s needs at Petco. Don’t be a lagger like I was and do it too late. 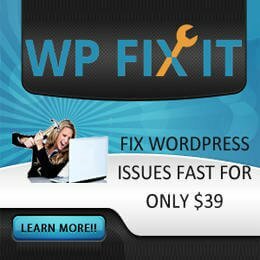 You need to prep a few weeks early to allow time for you to order it and arrive. Shop your favorite sports shirts for your dogs at Petco today!